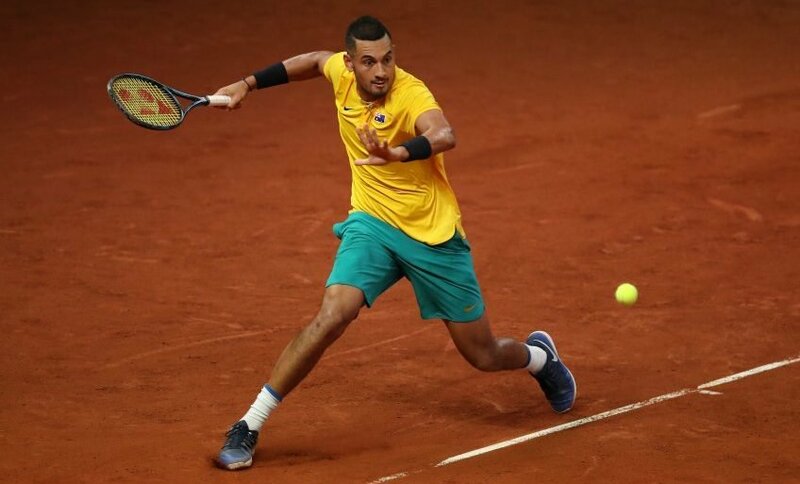 Australian tennis player Nick Kyrgios has been very open about his dislike for clay courts. He is also quite fond of playing on grass and loves playing at Wimbledon. 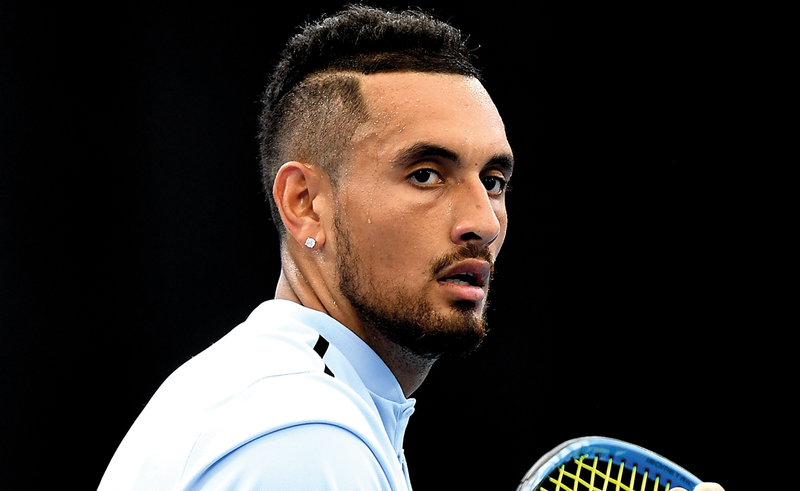 To further support this revelation, a short clip surfaced where Nick Kyrgios was preparing for the 2019 clay court season. “Shouldn’t even be a surface,” Nick Kyrgios continued, “Stop the whole clay court season, make it grass”. This is not the first time he has expressed his distaste for the clay court surface. Last year, speaking to the Times, Nick Kyrgios berated clay courts and praised grass courts. Read the entire interview here. 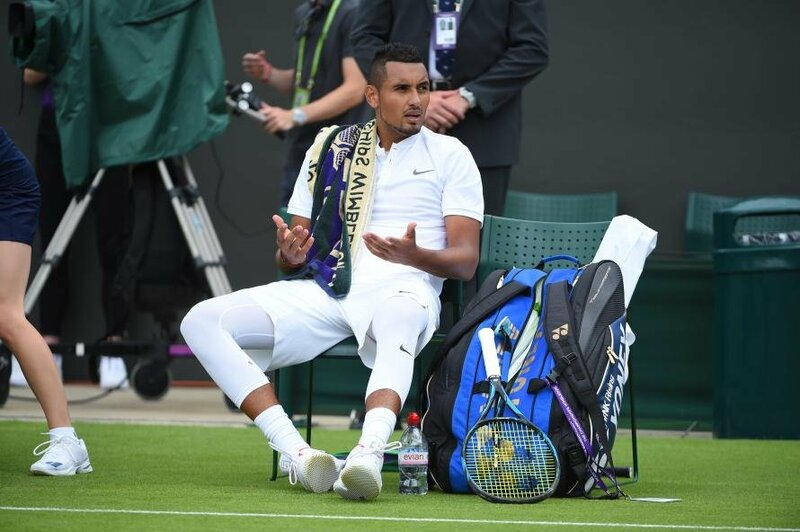 He said, “People say tennis now doesn’t belong on the grass but that’s not true’, admitted Kyrgios. ‘It is pure tennis at its finest. You have to be talented to play on grass. If you have a good serve and a good return, you get rewarded. If you come forward you benefit but if you do that on any other surface, you get punished”. The grass surface generally suits Nick Kyrgios and his style of play. He has a booming serve and feisty forehands, which is further enhanced on grass. During Wimbledon 2014, Nick Kyrgios defeated Rafael Nadal in the 4th round. With this triumph, he well and truly announced himself to the world. Granted, every player has their own preference of surface, for example, Rafael Nadal is rightly dubbed, ‘The King of Clay’. Nadal himself is not too fond of hard courts, but he cites valid reasons like the likelihood of injuries on the surface. Kyrgios on the other hand detests the surface because he feels that clay is not a ‘pure’ surface. 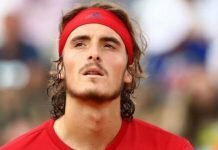 In all honesty, just because a player likes one surface, it does not give him the right to slam other surfaces and insinuate that they do not offer ‘pure tennis’.